Two months after apologizing for a dismissive comment about Palo Alto’s traffic problem, Mayor Liz Kniss did her penance last night: by listening to dozens of residents explain how bad traffic is and suggest ways to improve it. When Kniss apologized for the comment in August, she announced that the City Council would hold a town hall-style meeting about traffic on Oct. 22. As promised, residents lined up last night to vent their frustrations with the city’s gridlock, poorly communicated transportation planning and conditions that endanger bicyclists and pedestrians. Former Planning Commissioner Arthur Keller argued that the city’s large number of jobs had driven more traffic to town, pointed out that according to U.S. Census data, people drove alone in Palo Alto 3% less between 2012 and 2016 than between 2005 and 2009, but the city still saw more traffic. “Unfortunately, the number of employees went up by 23% and the number of single-occupancy vehicles went up by 17%,” Keller said. 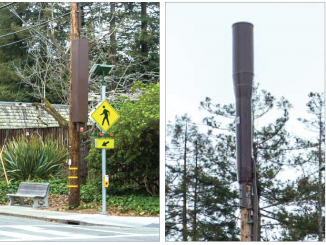 Council watchdog Bob Moss lamented the poor bus service that Palo Alto gets from VTA, recalling that the city once had its own bus system that ran down Meadow Road, Greer Road, Waverley Street, Charleston Road, El Camino Real and Middlefield Road. 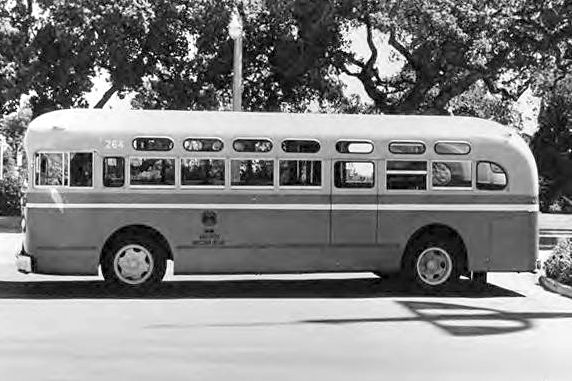 In the early 1970s, VTA took it over and promised to keep the local buses running. And they did, Moss said — “for several months.” The city also used to have a school bus system. “They dropped that, too, so we don’t have a valid local transportation bus system,” Moss said. Palo Alto Neighborhoods Co-Chair Becky Saunders criticized housing developments with low parking requirements, challenging the assumption that millennials often don’t own cars. Many do, especially as they start to have families. “Unless we get millennials to sign a waiver not to procreate,” Saunders said, housing needs parking. Saunders also said that tech commuter buses don’t always stop at four-way stop signs and quipped that the city should add the word “please” to its stop signs. Councilman Cory Wolbach encouraged the city manager to tell the council what resources he needs to attack the traffic problem. Currently the city has 10 full-time and one part-time employees studying traffic. The chief transportation officer position has sat vacant since Josh Mello resigned in August. Wolbach also suggested that the city partner with Stanford to expand the city shuttle, perhaps as part of the university’s responsibility to mitigate the transportation impacts of its 2.3 million-square-foot expansion. He also said he wanted to continue expanding the city’s transportation management pilot, which provides free transit passes to employees in some parts of the city who earn less than $70,000 a year. Wolbach said he wanted to partner with the cities of Mountain View, Los Altos and Sunnyvale to launch a “subregional federation of transportation management associations” that would seek to expand transit use along the San Antonio Road corridor. 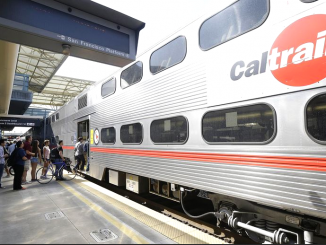 He also offered the idea of running a triangular shuttle connecting East Palo Alto, California Avenue and downtown, providing service workers in those areas a new way to get to their jobs. Vice Mayor Eric Filseth said he wanted to see the city use more data and surveys to inform its decisions about traffic. He also posed the idea of raising the cost of street parking permits to buy more transit passes for low-wage workers. In February, the cost of an employee downtown parking permit shot up from $466 to $730. Filseth also said his neighbors were glad to see police Chief Bob Jonsen reinstate a traffic cop. 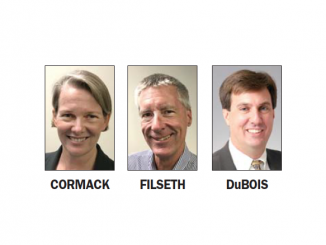 Councilman Tom DuBois echoed the desire to use more data and said that there are several companies that can use anonymous data from the cellphones of drivers, cyclists and pedestrians to track the flow of traffic around the city. DuBois also suggested separating traffic engineers from the planning department in favor of an “operational focus,” wondering if the city was “too much in our ivory tower” in lumping the two together. He also said he wanted the city to separate the ideas of local traffic from commuter traffic. After all, Palo Alto has drastically less traffic at night, after commuters have gone home.